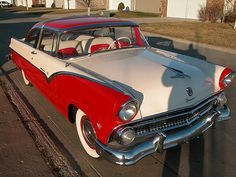 Jimmy Vaughn's '54 Ford Victoria This would be so cute to drive away in. 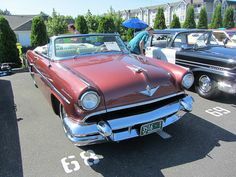 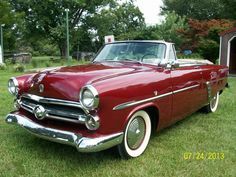 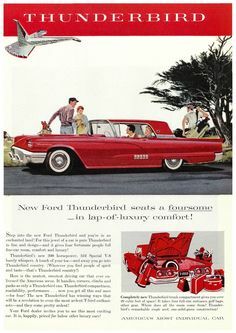 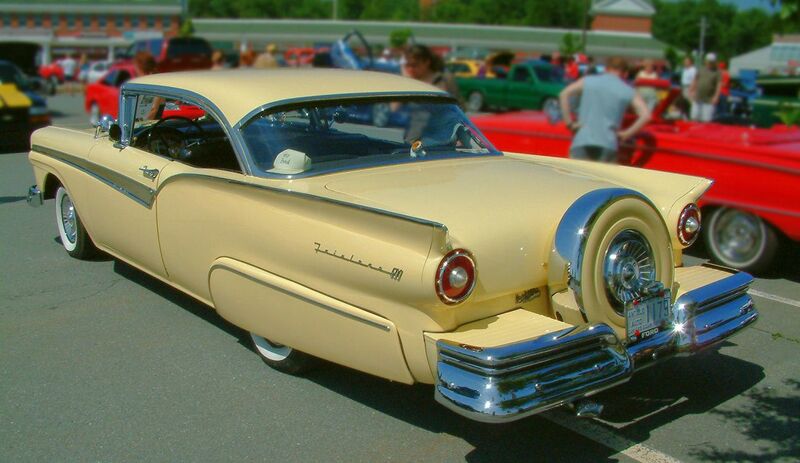 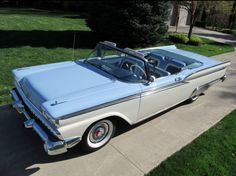 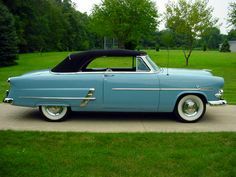 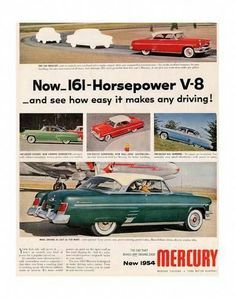 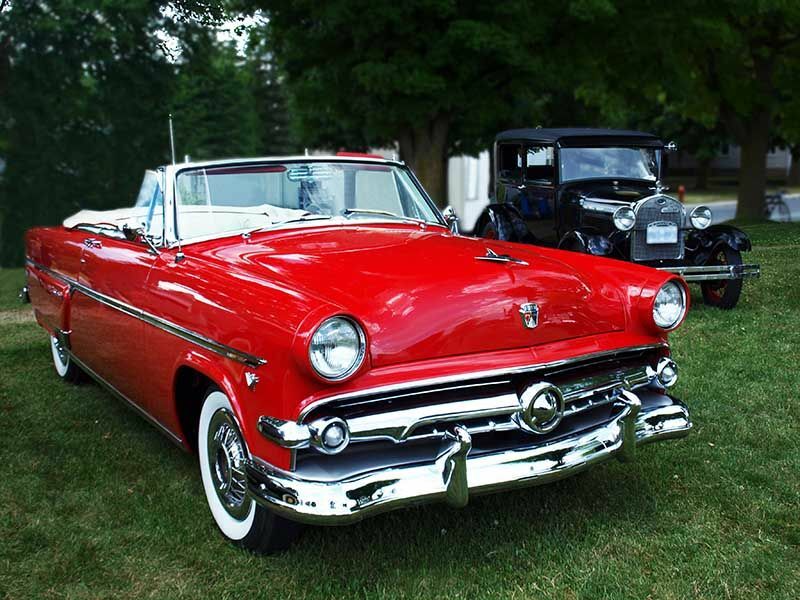 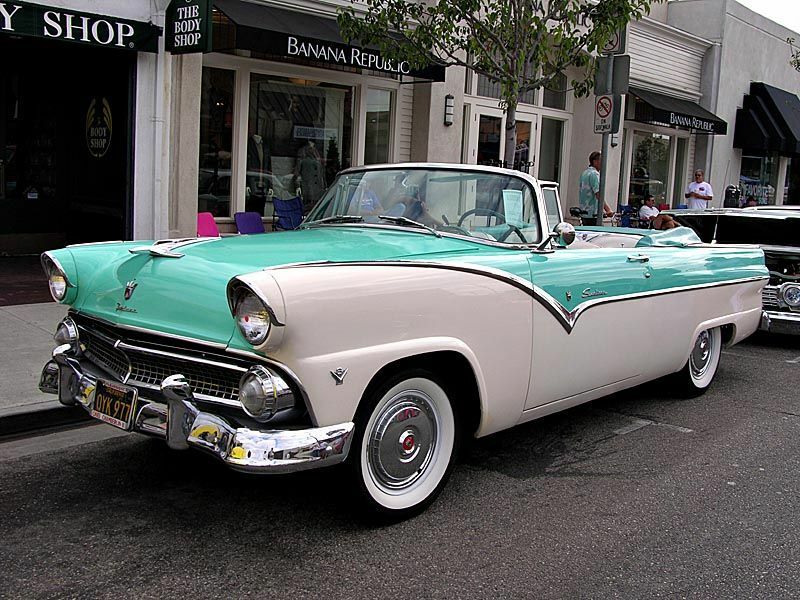 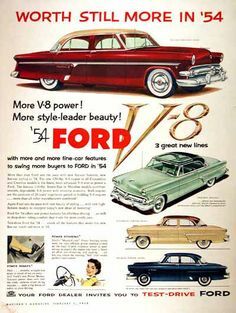 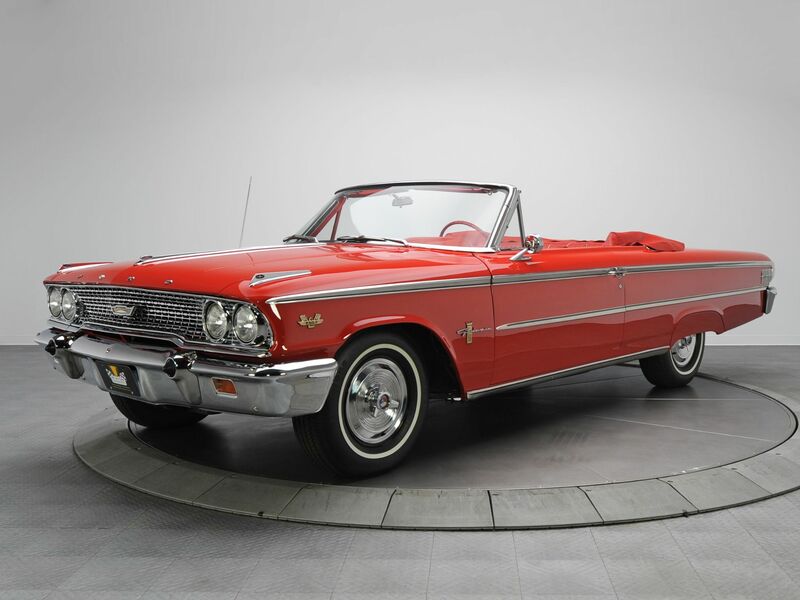 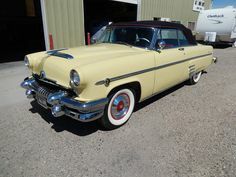 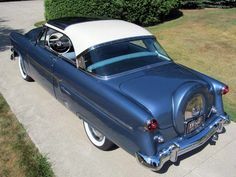 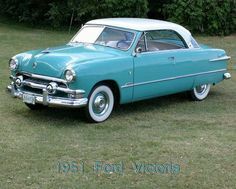 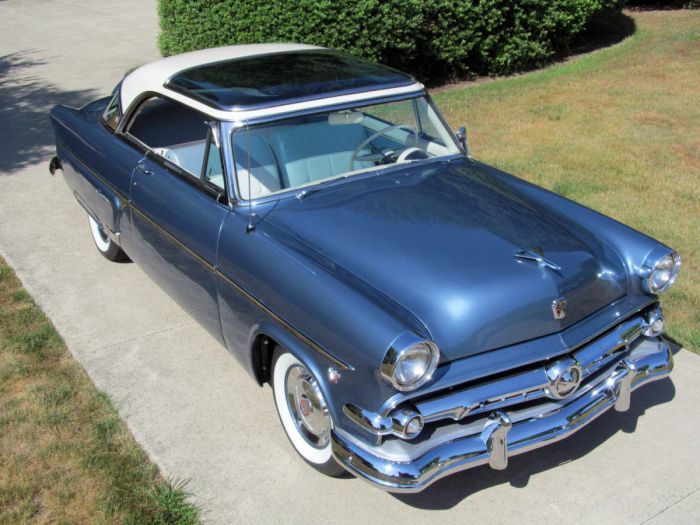 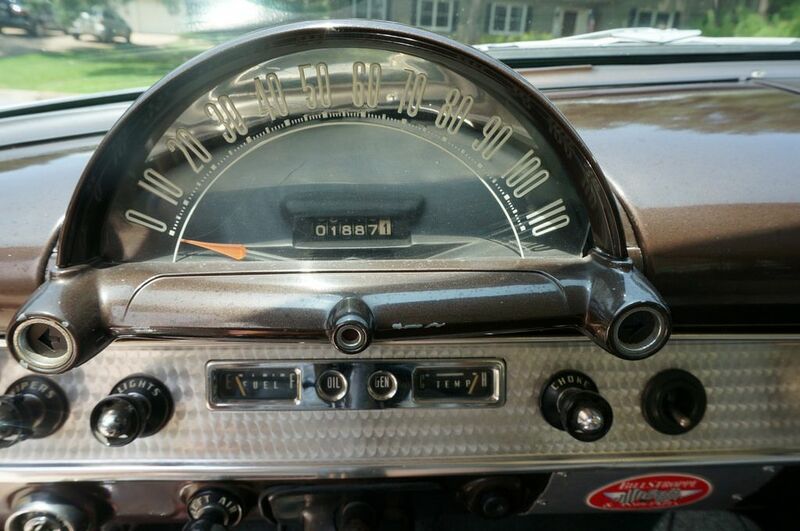 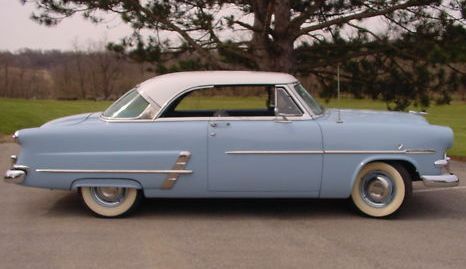 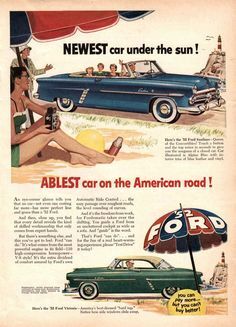 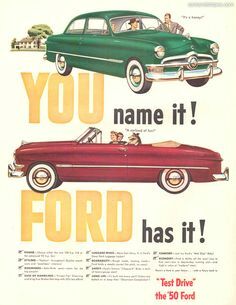 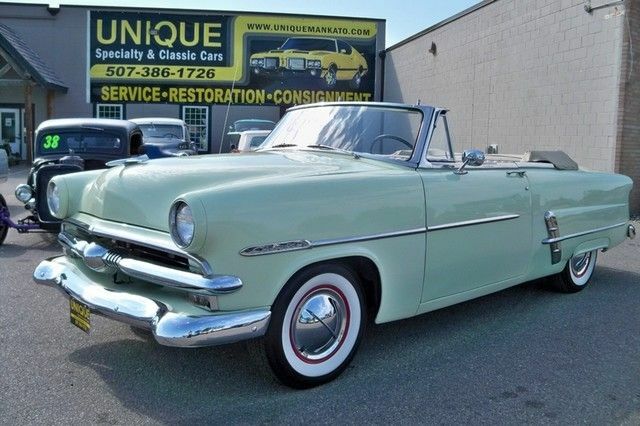 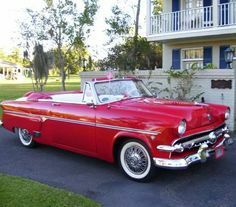 52 Ford Convertible---My 1st car was a cherry red 52 Ford Vic. 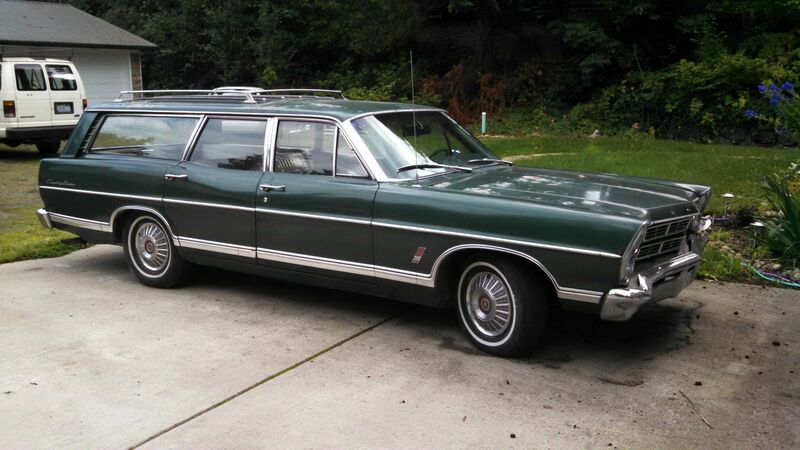 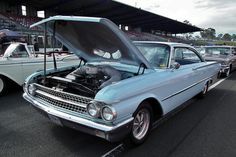 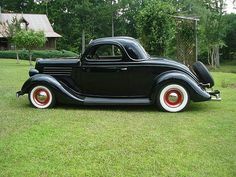 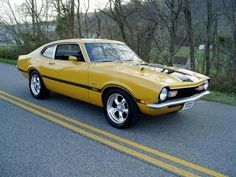 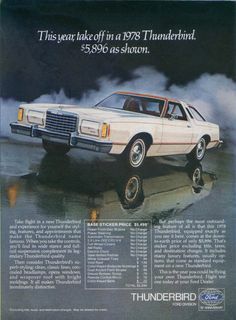 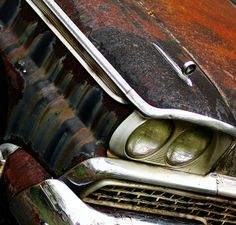 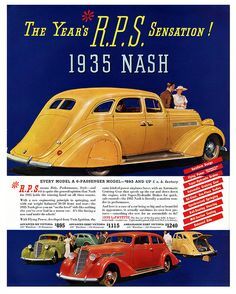 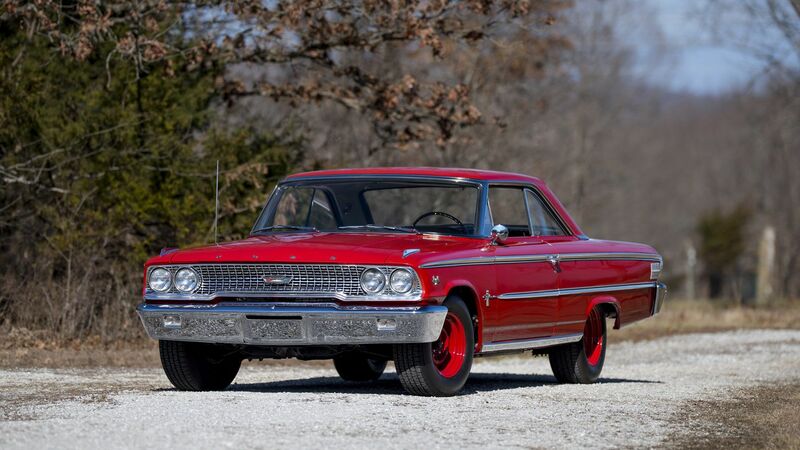 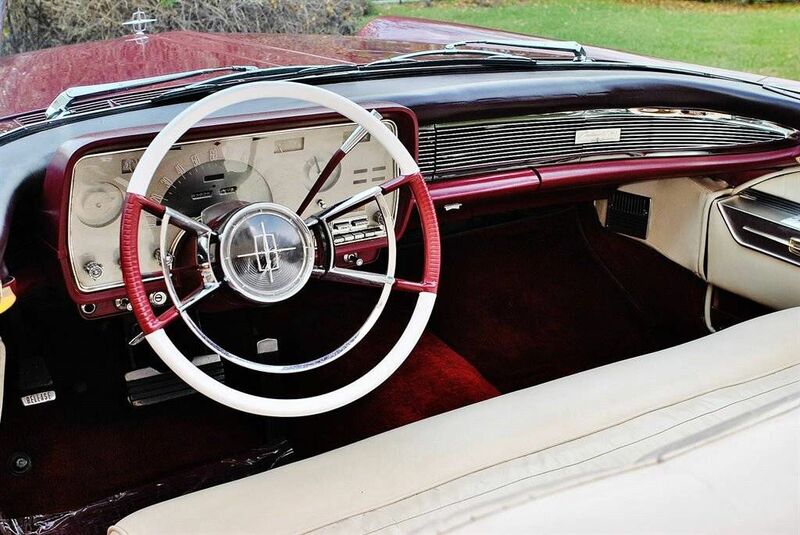 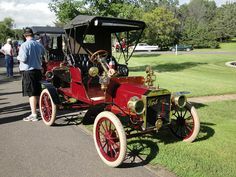 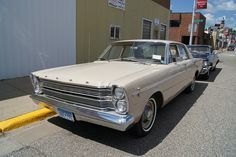 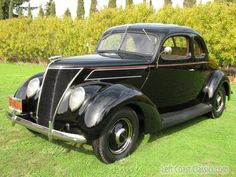 Loved the grill and huge steering wheel....Great car that went vroooom! 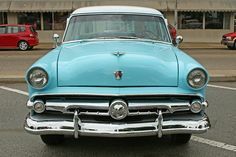 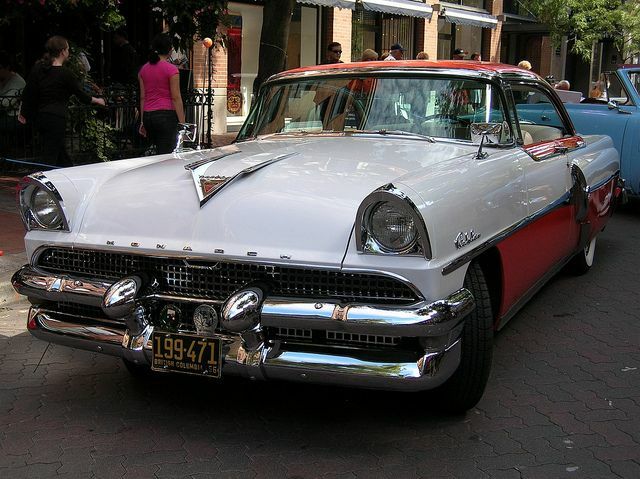 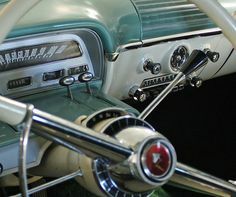 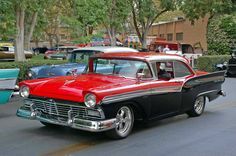 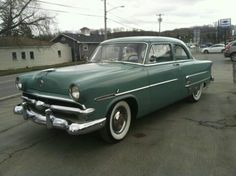 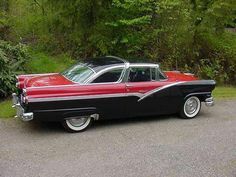 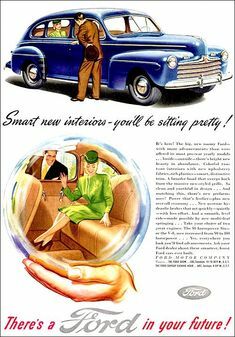 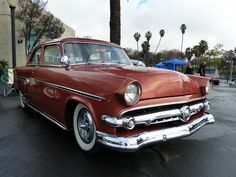 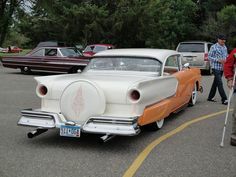 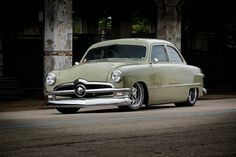 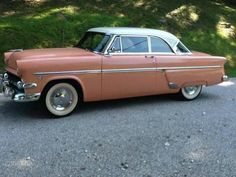 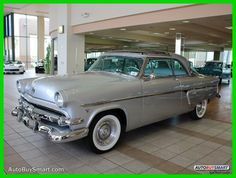 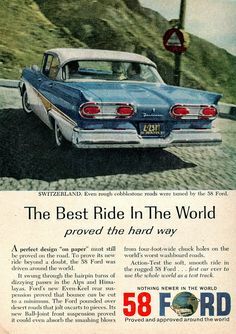 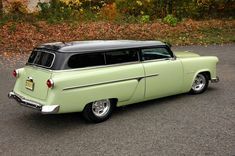 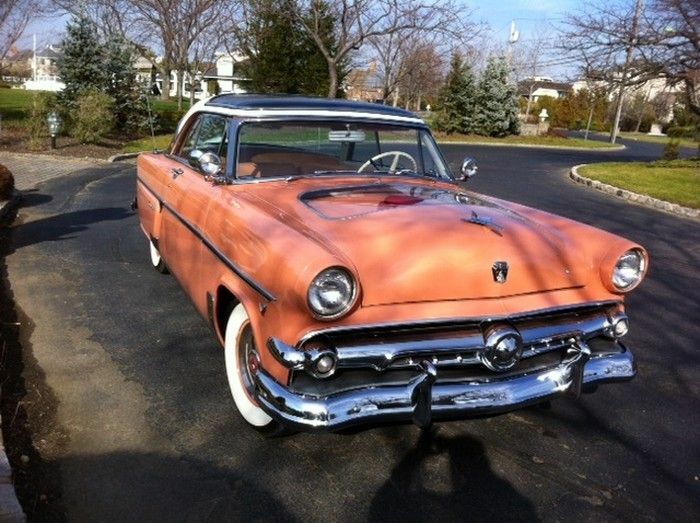 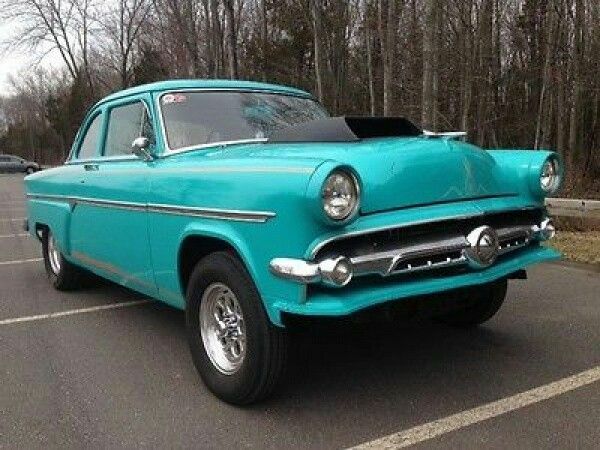 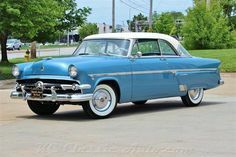 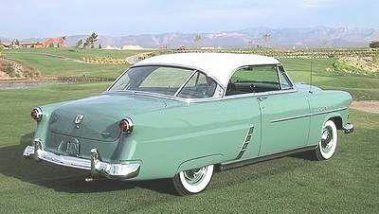 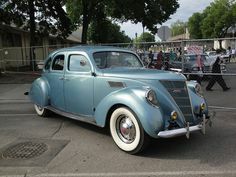 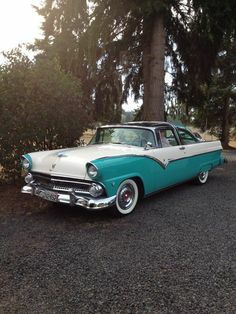 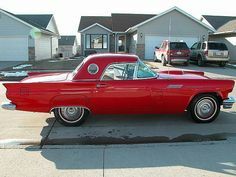 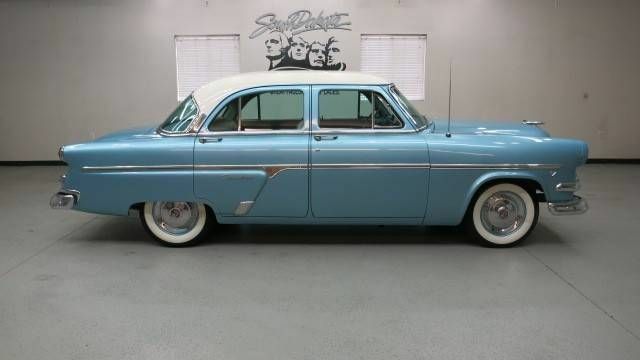 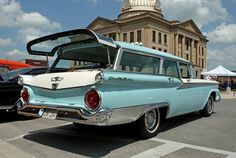 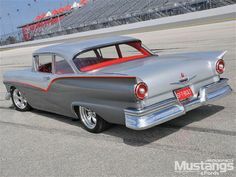 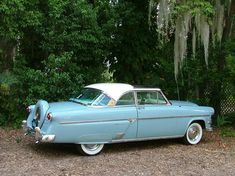 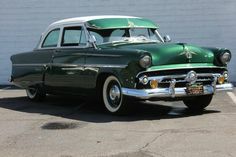 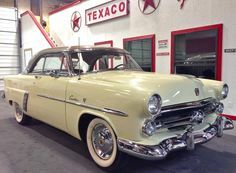 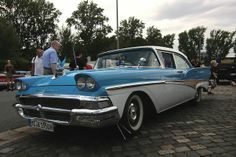 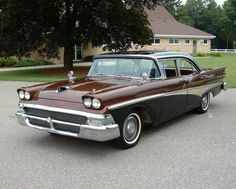 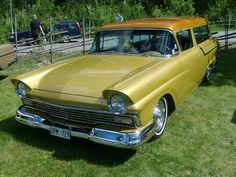 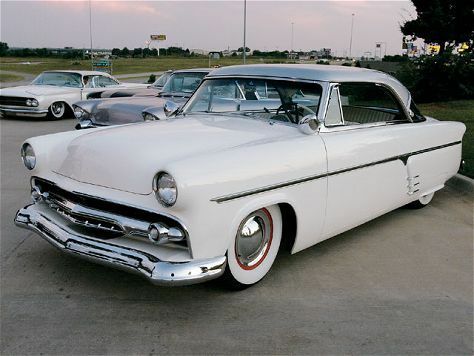 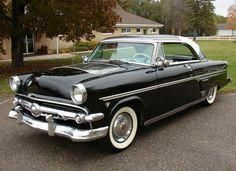 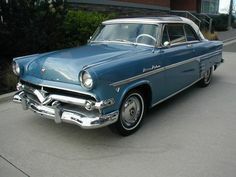 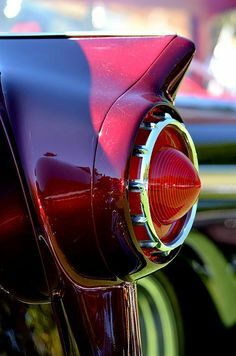 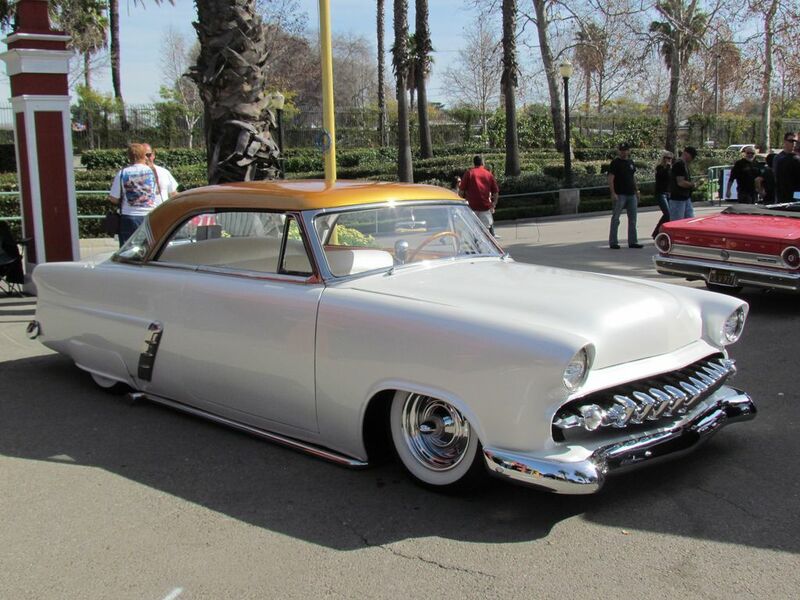 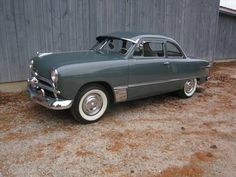 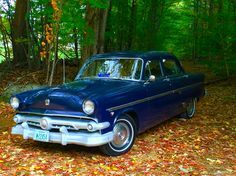 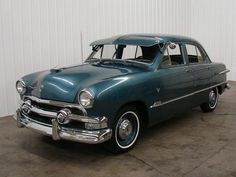 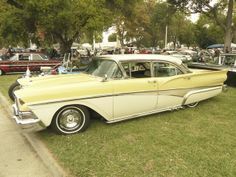 1954 Ford Customline Club Coupe | Flickr - Photo Sharing! 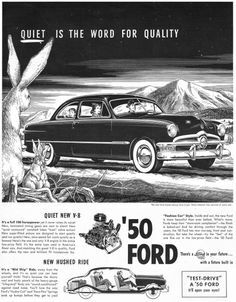 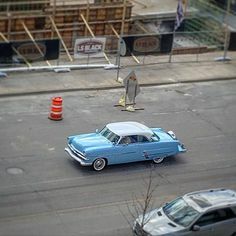 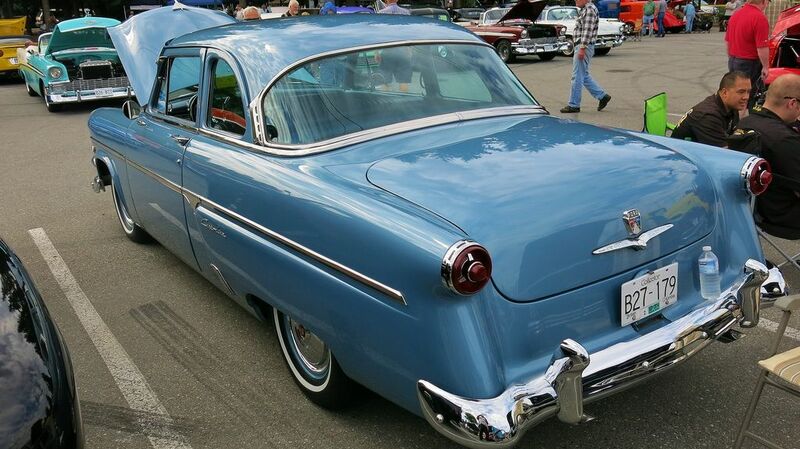 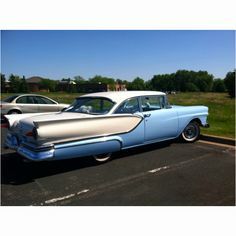 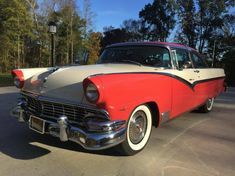 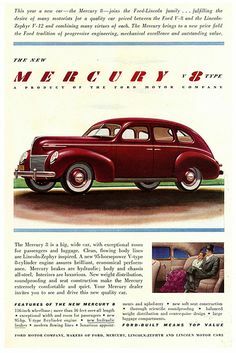 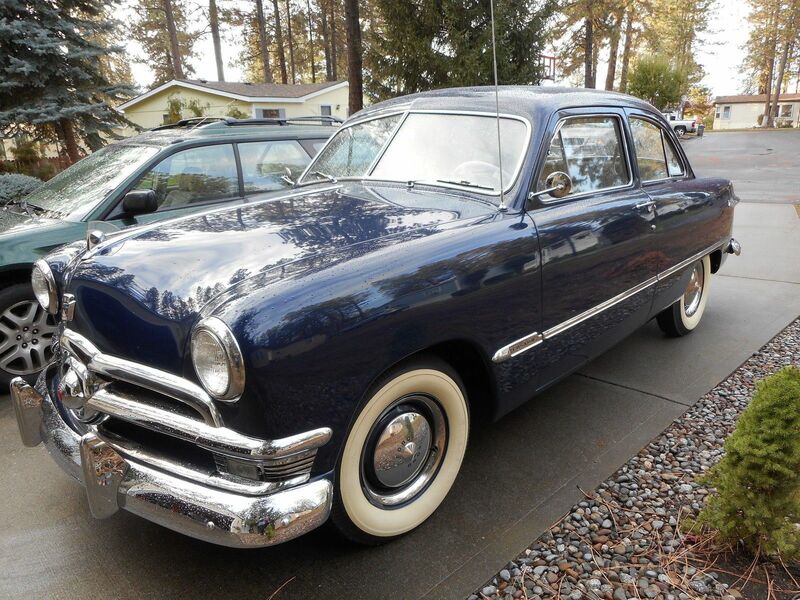 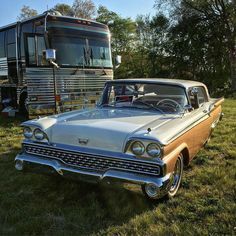 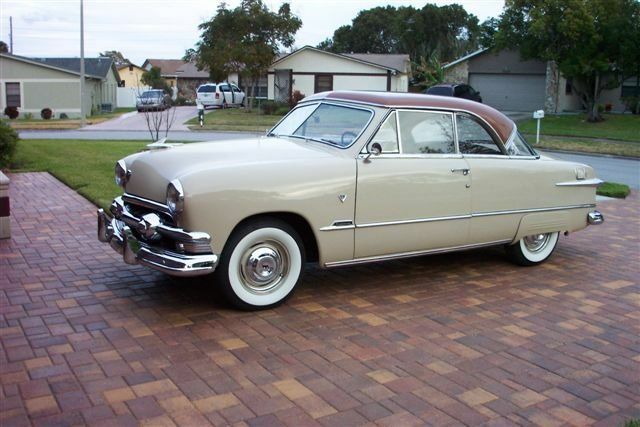 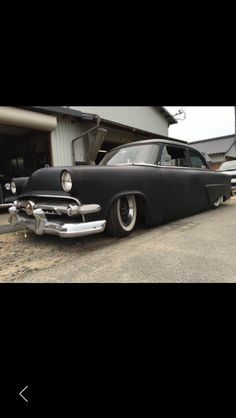 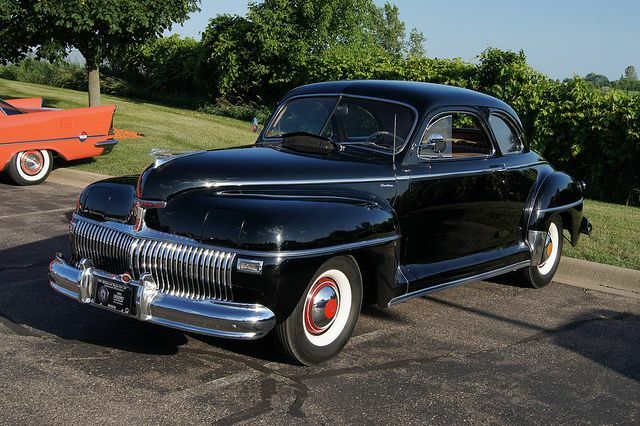 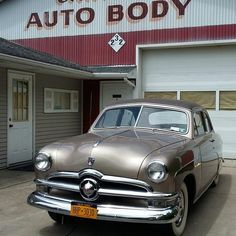 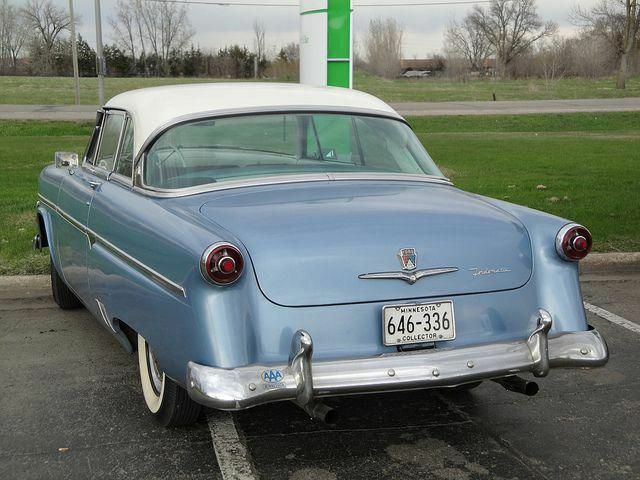 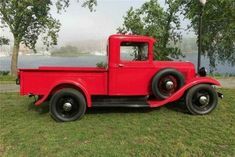 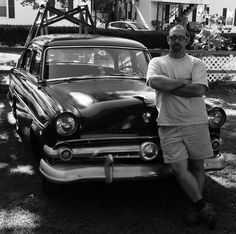 Myers Jackson on Instagram: “It's a 1950 Ford Crestliner 4 door sedan, flathead v8 with overdrive. 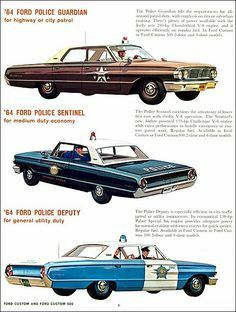 Standard shift on column. 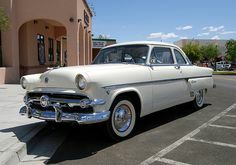 Pierce- Car Museum 22 May 2018 Mercury Montego MX "Cyclone" fastback, on a Monday, from Only built. 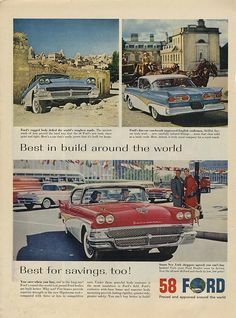 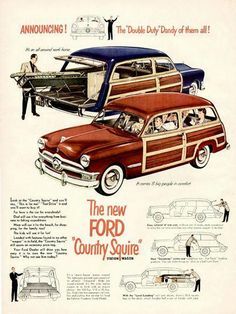 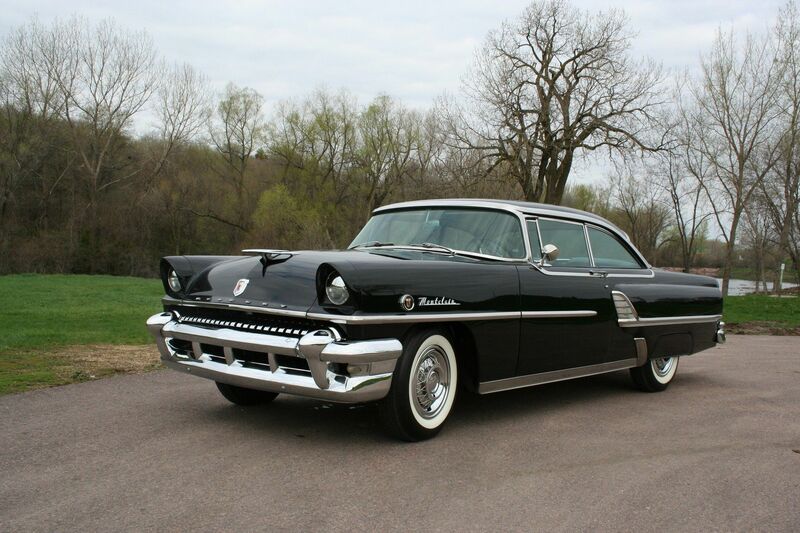 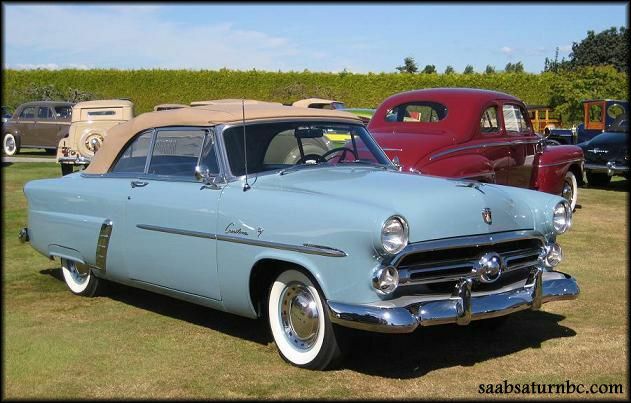 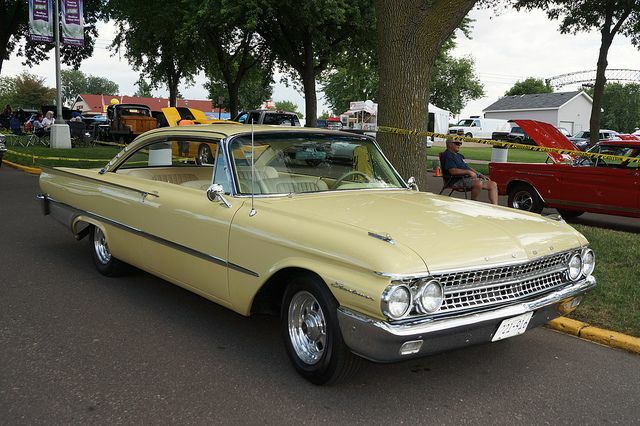 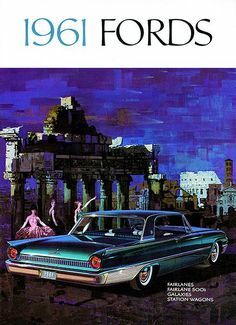 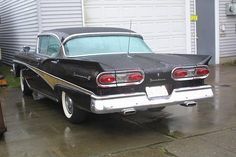 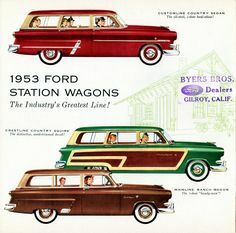 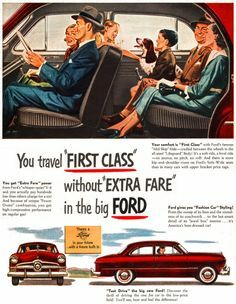 1954 Ford Crestline Sedan, Crestline Skyliner Coupe, Customline Fordor Sedan, and Mainline Fordor Sedan.